Has servers inside China which can be used to unblock websites from abroad. 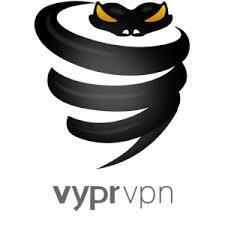 Offer its own customized VPN protocols: RouterPro VPN and StealthVPN. A Virtual Private Network, or VPN, not only helps keep the details of your online sessions hidden from prying eyes, but is also vital in bypassing sophisticated content filters such as the infamous Great Firewall of China. VPNs work by establishing an encrypted connection between your device and a VPN provider’s secure server. This connection, or tunnel, helps hide your location, personal information and details of your browsing session. If you plan to visit China, you will need to use a VPN service to maintain access to your favorite online applications including Youtube, Facebook, Instagram, Tinder, uncensored news, Netflix, Gmail and more. China takes censorship seriously and blocks nearly every international website from its citizens. In fact, China maintains an army of censors which monitor your every keystroke and block access to information. They accomplish this censorship by blocking specific URLs and IP addresses as well as filtering out keywords from online searches. Why so much scrutiny of your online activity? While the Chinese government understands that the Internet is a valuable tool for marketing and other financial services, it is also a forum for people to share ideas and, more importantly, political opinions. The Great Firewall of China puts a halt on this forum for political dissent and ensures online interactions conform to established Chinese values and ideologies. Fortunately for Chinese citizens and visitors, some VPN services are accessible from within China and can tunnel under the Great Firewall to provide uninhibited access to your favorite applications and services. However, with so many VPN options on the market today, how do you determine which is best for your specific needs? Regardless of the VPN you choose, please make sure you sign up and set up services before your trip, as most VPN sites themselves are blocked from inside the Chinese border. So which VPN is best to check your email or post a Facebook update from behind the Great Firewall? 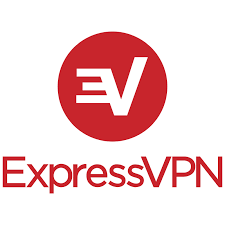 ExpressVPN is an industry-leading and hugely popular VPN in China. One of the primary reasons why it is the go-to choice for many netizens is that it offers superior customer service and a round-the-clock live chat support network. Additionally, ExpressVPN gives customers a hassle-free 30-day money-back guarantee if they are not entirely satisfied with the service. Despite its numerous benefits, ExpressVPN is among the most expensive VPN services on the market. However, if you are looking for uninterrupted and secure access to content blocked out by the Great Firewall, this may be the right choice for you. 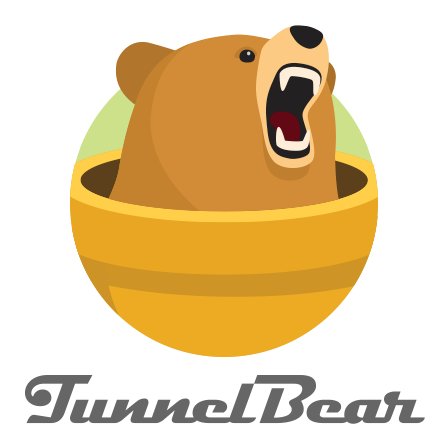 TunnelBear is another highly reliable VPN service that works in China. It is based in Canada and delivers users access to servers spread out over 20 countries. 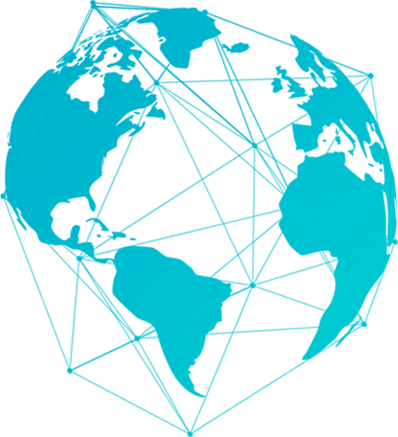 One of the major advantages of TunnelBear is a free trial period where users can access up to 500MB of data. After users exhaust this access, they can sign up for the service at a cost of around $10 per month. Next on the list is another crowd-favorite that works well from within Chinese borders. NordVPN is the go-to provider for users who plan to connect multiple devices simultaneously (up to six separate devices). This is valuable for users with families or those who access blocked content via a laptop, desktop, mobile device, smart TV, etc. Also, much like TunnelBear, NordVPN can punch through VPN blocking software from online streaming services such as Hulu and Netflix. Best of all, it conducts no logging whatsoever of your online activities. While NordVPN helps users in China access blocked content on Windows, Mac and Android platforms, iOS services are unable to penetrate the Great Firewall at this time. Both desktop apps – Windows and MacOS – will work in China. Android users should opt for the beta version of the newest app. Unfortunately, the iOS app cannot currently evade the Great Firewall using NordVPN. Last – but certainly not least – is Astril VPN. Astril is a well-known VPN in China and offers responsive and secure online browsing via Safari, Chrome, Internet Explorer and more. Recent upgrades to Astril VPN’s service has improved mobile access, which many users felt was slow and unresponsive in the past. Unfortunately, users who need to connect multiple devices simultaneously will need to look elsewhere, as Astril VPN connects only one device at a time. Finding the right VPN service for your specific needs is vital if you plan to access blocked content while behind the Great Firewall of China.